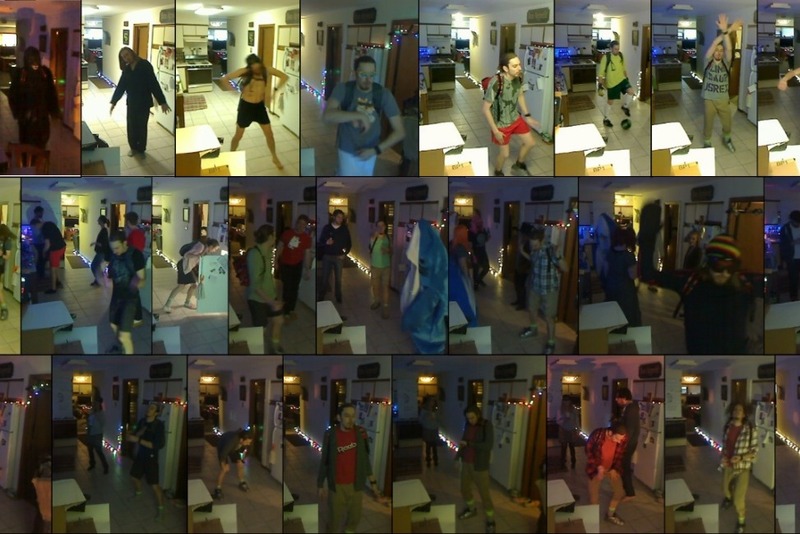 Fundraiser by Brad Stasell : Brad's 24 Hour Dance Marathon!! Brad's 24 Hour Dance Marathon!! As many of you know, I lost a bet and had to dance for 24 hours and live stream it. As it got closer and I talked to more people, I realized I could have still "won" the bet by using the opportunity to raise money for a cause. That thought never went away, so here we are. I'm collecting the money myself, because I'd like to make a single donation with the money raised here and through PayPal. If I raise and donate $1000 in one payment, I can get more access to Earthworks and the people helping out there. Earthworks is a non profit that focuses on protecting the environment. I'll be dancing Saturday, January 26th and paying up the following weekend. If you'd rather see me dance, then donate, you will have time. Some things bigger than me, really worry me, and I don't know what to do. Earthworks seems to be doing something about it. So, I just hope that by doing what I do, it helps them do what they do. When it came to donations, there were plenty of choices, but it ultimately came down to three. The National Park Foundation , Environmental Defense Fund , and Earthworks. Obviously there is a theme of Nature and the Enviornment. I chose Earthworks specifically because there had been federal land including National Monuments opened up to be sold for rights to the resources. Earthwork’s focus on mining and fracking oversight, jumped out to me because of that. It is my hope that future charitable endeavors and dance marathons ;) like life, only get better. If you’re more worried about the vandalism to National Parks during the government shutdown, or the general looming threat of climate change, I understand and encourage you to donate to those causes.